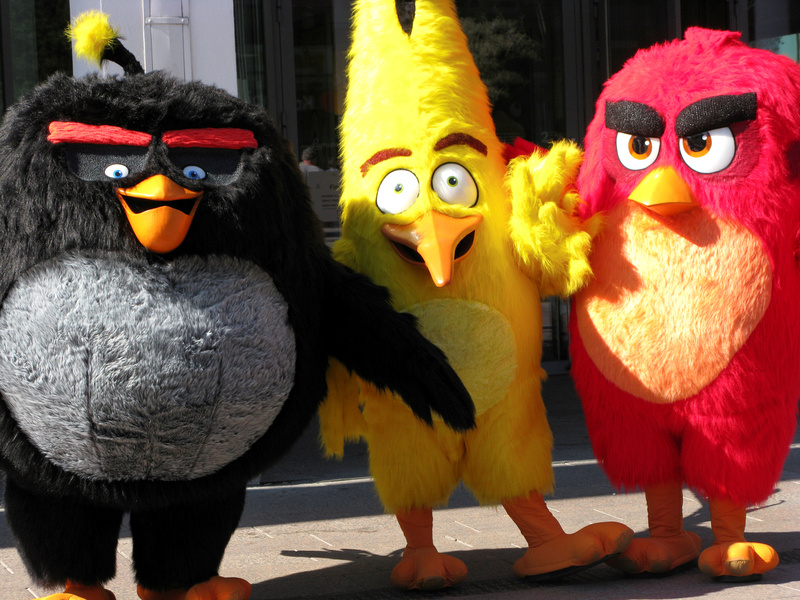 Rovio, known for the popular mobile game, is planning a Helsinki IPO. At a mooted $2 bln valuation it would struggle to defy gravity, as investors are effectively betting on one franchise. Like peers King and Supercell, the more logical end-point may be a sale to a larger group. Rovio Entertainment, the Finnish maker of mobile video game “Angry Birds”, is moving ahead with an initial public offering to help fund new games and deals in a consolidating industry, the company said on Sept. 5. Rovio said its games had been downloaded more than 3.7 billion times by the end of June 2017, and had on average 80 million monthly active users during the second quarter. The company reported 192 million euros of revenue in 2016, 159 million euros of which came from the games division and the rest from brand licensing. The 2016 release of 3D movie "Angry Birds", together with new games, helped boost revenue from 142 million in 2015. Rovio made an adjusted operating profit of 17 million euros in 2016, compared with an adjusted operating loss of 18 million euros in the previous year. Revenue grew 94 percent in the first half of 2017 compared to the same period in the previous year. The IPO on the official list of Nasdaq Helsinki will consist of a secondary share sale by Rovio’s largest investor Trema International and other shareholders, in addition to an issue of new shares worth around 30 million euros.